In theory, moving legacy apps into containers ensures that neither the apps nor the business that depends on them gets left behind. In practice, such lifts-and-shifts are easier said than done. Sometimes, they’re only said and are never done at all. Today, Docker announced a professional services program to help relieve the heavy lifting of porting legacy applications to containers. The Docker Modernize Traditional Apps Program, delivered in conjunction with such partners as Microsoft and Hewlett Packard Enterprise, is the first step in converting apps to use modern IT principles. It also shows how Docker and its partners can derive revenue from an open source technology stack apart from selling enterprise editions of a product, providing professional support for it, or hosting for it. Docker claims it takes at most five days to port most applications into a containerized environment, although the company also makes it clear this isn’t the entire process. It’s only the first step, and it can be intimidating to take if a given app is old or undocumented. In the keynote speech on the second day of DockerCon 2017, Docker CEO Ben Golub used the term “past-proof and future-proof” to describe the advantages of moving legacy apps to containers. About half of Docker’s customers, according to Golub, are still working with traditional applications. Containerizing an app doesn’t automatically remove all its technical debt, but there are long-term benefits to putting an old-school business app into a container as-is without changing how it works. For one, the app’s lifecycle becomes easier to modernize, as Microsoft Azure CTO Mark Russinovich pointed out to InfoWorld’s Eric Knorr. Microsoft’s Taylor Brown, lead program manager for Windows Server and Hyper-V Containers, and Chris Van Wesep, director of product marketing for Enterprise Cloud, spoke in an interview of their experiences with Microsoft customers looking to make that leap. Most of them, Brown said, can make a basic leap for an app in about a week. Microsoft sees that many of the apps in question are “custom-built .Net applications, where the person who wrote it left the company five years ago. The thinking around such app is, ‘It runs, let’s not break it.’” Visual Basic 6, VB .Net, C++, and FoxPro apps also pop up often. With more complex apps, the third-party help offered through Docker’s partners comes into play. There, says Brown, having experienced hands dedicated to the task is a big boon. Once the companies see the process, said Brown, they realize it’s not that hard, and they have a recipe to accomplish it on their own. In Microsoft’s case, it gives legacy .Net customers a possible on-ramp to the new, open source .Net. Go modern or go home? 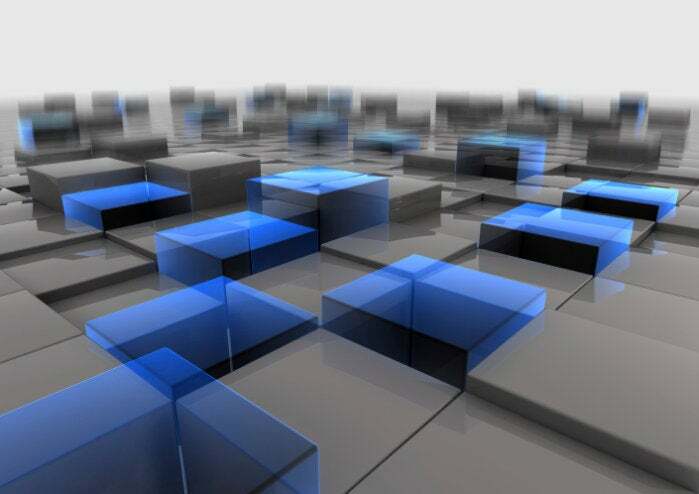 Many of the issues Docker has highlighted with this program are about overcoming the divide between legacy and modern IT practices that exist in numerous organizations—even those that currently use containers. Most containerized apps these days are newly created, greenfield deployments, rather than ports of existing apps. But even in enterprises where new apps are spun up in containers first, many old apps live on untouched because they work as-is—or because the company has a history of partial or failed migrations in the same spirit. Both Docker and Microsoft are hoping what they offer will loosen up inhibitions about such moves. Given the number of apps that remain in VMs and on bare metal, both companies are conscious of the revenue that can be garnered from “commercializing the process of getting customers moved forward,” as Brown put it. Even with the biggest customers, those are likely to be short-term, one-time events—an adjunct to monetizing containers for enterprises only. The real long-term profits, as before, will come from providing enterprise services that feature containers as headline offerings.